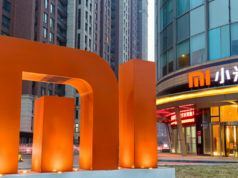 The top-selling brand in budget phones, Xiaomi has started testing its sub-brand called “Poco.” And reports indicate that the Poco phones will begin its journey from India. Jai Mani, lead product manager of Xiaomi India, has posted a tweet teasing about a new brand under the Chinese manufacturer Xiaomi. Moreover, a Twitter account of “Poco India” is also established. 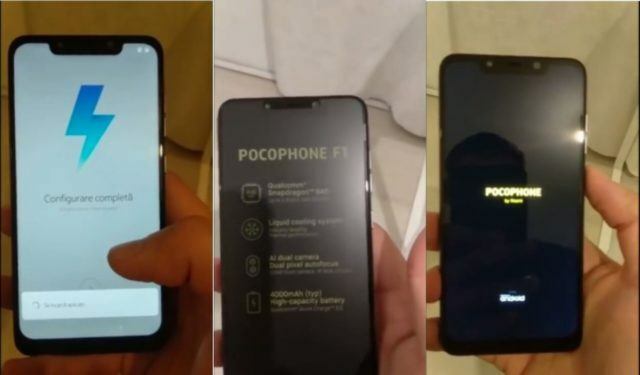 While there is no official information on Poco smartphones, two new video leaks reveal Xiaomi using Snapdragon 845 SoC for the handset called “Pocophone F1”. The alleged unboxing video suggests that the new Pocophone F1 will come with 4000 mAh battery, 20 MP selfie camera, and IR face unlock. At the bottom, the phone will hold a headphone jack and a USB type C port. The phone reportedly features a dual camera setup with 1.4-micron large pixels and dual pixel autofocus on the primary sensor. On the other hand, the front camera will have a Super Pixel technology. The phone will also sport a much controversial notch setup. Other video leak showcases an AnTuTu benchmark. The Poco device was able to manage a score of 285,302 points, more than any device in the smartphone market. Even the One Plus 6 holds only a total score of 284,830 points. The leak indicates a release somewhere at the end of Q2 2018, initially in the Indian market. Also, the device is in the working of a triple lens camera and would arrive in Q3 2018. From the looks of it, the device seems to be working on Xiaomi MIUI. 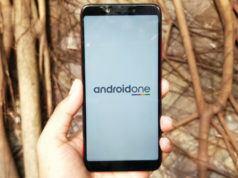 If this leak turns out to be true, it’ll be following the Xiaomi Mi A2 release in India for about Rs.16,999.